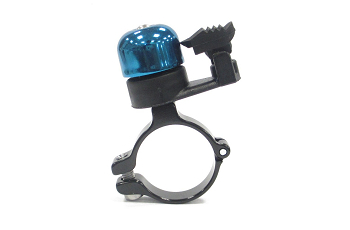 Bike Bells Supplier, Bike Bells Manufacturer - Pan Taiwan Enterprise Co,. 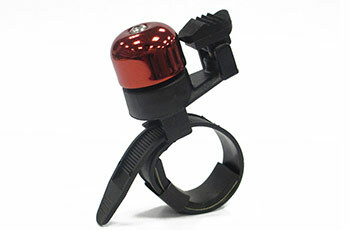 Ltd.
PT classic bell is the smallest bell in the world, especially for the road bike. 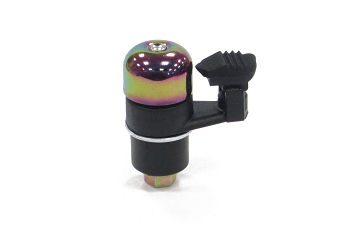 The clamping design enables the bell to be attached on cable, brake lever or shifter hoods. 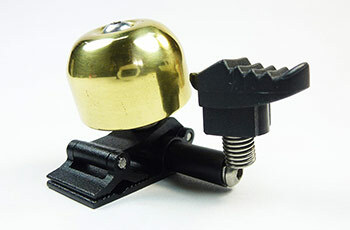 There are two different types of hammers available, aluminum and plastic. 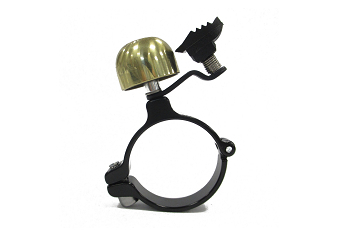 The rubber band enables the bell to be attached on handlebars. 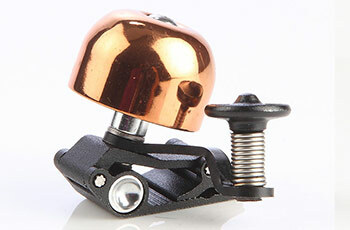 The brass bell is always makes delicate & beautiful sounds. 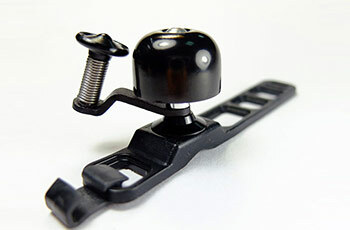 The plastic strap design enables the bell to be attached on handlebars. 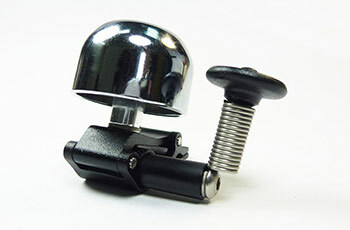 The clamping design enables the bell to be attached on handlebars. 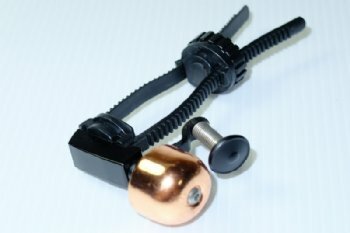 The bar end attachment design enables the bell to be attached on barends.